Goddess Yogeshwari is a manifestation of Goddess Shakti and this form of Mother Goddess is worshipped mainly in Maharashtra, Goa and in some parts of South India. Her origin is mentioned in the Varaha Purana. She is believed to have emerged from the flames coming out of the mouth Shiva. She is also known as Jogeshwari or Joga. In most temples of Yogeshwari she is considered as the consort of Shiva. In such temples she is a manifestation of Goddess Parvati. 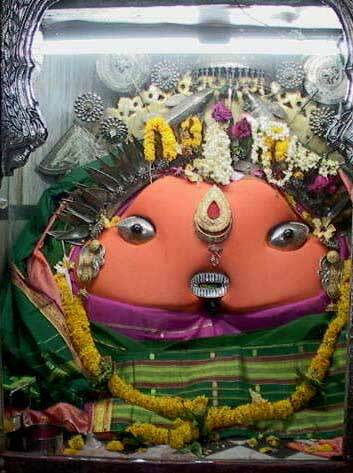 In the form of Yogeshwari, Mother Goddess is believed to fulfill the desires of her devotees. One of the most popular temples dedicated to Yogeshwari is found at Ambejogai in Beed District in Maharashtra.